While I'm taking it easy with a sprain hand that I keep hurting over and over, thought it might be fun to share some of my most popular fall crafts I've created in the past. Just click the link below each image to take you to the full tutorial. Hope you enjoyed re-visiting some of my fall craft tutorials and inspired you to make a few of your own! Oh no! I hope your hand heals quickly and with no more issues, Gail! The owl is still my favorite! My owl is very happily sitting in his special spot. He still makes me smile when I see him. Get better soon! These are all so lovely, Gail. Your crafts are always inspiring. 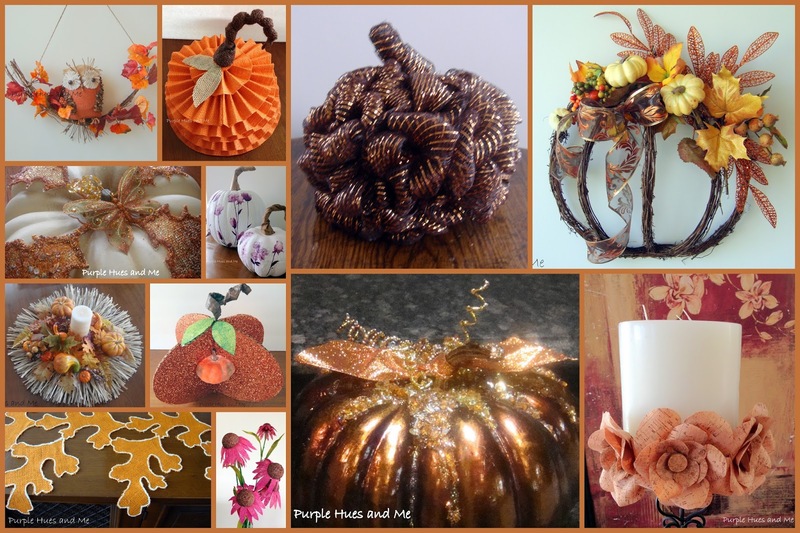 Thank you for sharing this round up of your past fall crafts on Snickerdoodle. I'm looking forward to having the time to stop by and look at each one of them. Pinned and Tweeted. I hope your hand feels much better soon. Thanks so much for stopping by and for your kind comments on my Autumn Topiary! Loved this post and you have inspired me.... I have some gold and natural color burlap and now I think I may make an owl or 2 out of it!! You are dear for sharing your craftiness with Roses of Inspiration. Hugs to you! Great roundup of fall crafts!! Thanks for linking up to Merry Monday! 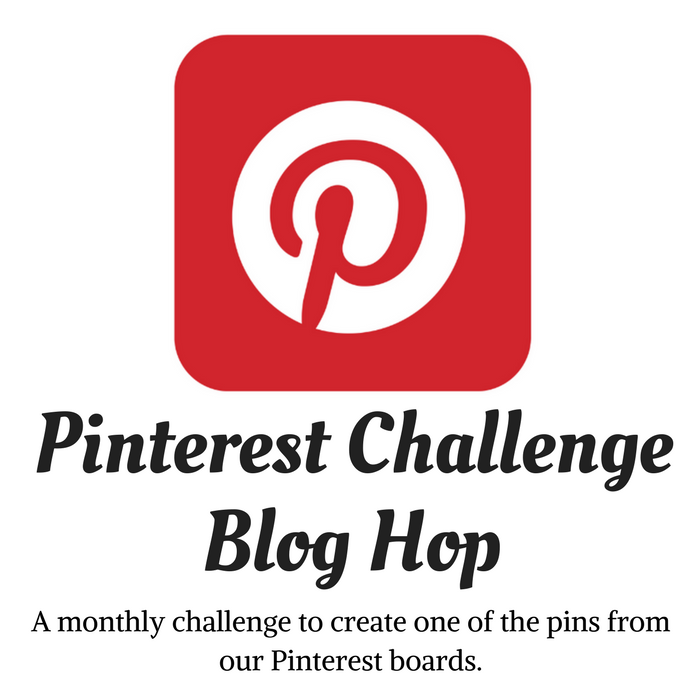 Sharing on the MM Pinterest Board ! Have a great week! Rest up that hand as your busy season is quickly approaching....I didn't want to say the C word (Christmas) oops I said it. Hope you are feeling better soon Gail. Love all of your fall projects. ohhhh love the butterfly and the white w/purple pumpkins and the owl!! great round up! Love the Beaded pumpkin and the Pumpkin garland. Feel better! 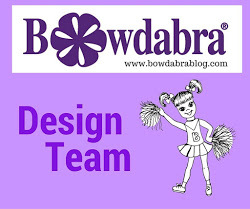 I just came across your blog today and I think I spent an hour browsing through all your wonderful craft projects. I LOVE all your projects and since I don't want to miss another one I'm adding you to my reader. 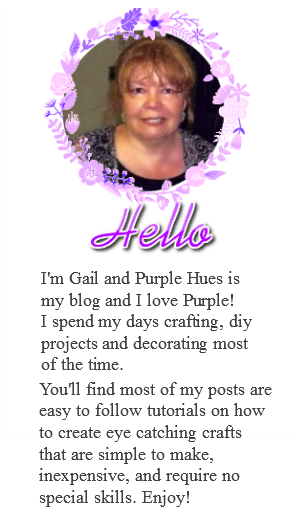 Gail, as always thank you so much for sharing your incredible creative projects on our bowdabra Saturday crafty showcase! Thanks, Sandy! Always enjoy stopping by!